Claim a 400% first deposit bonus. New Players only, min deposit £10, max £500, Max bonus ca be claimed is £100. Bonus expires in 14 days. 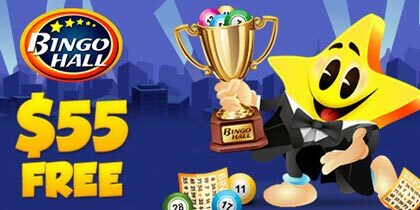 Wagering requirements of 4X on Bingo.